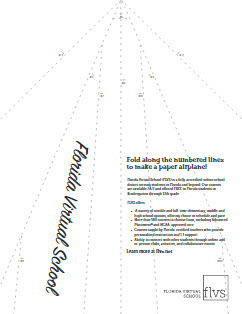 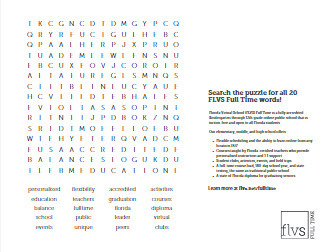 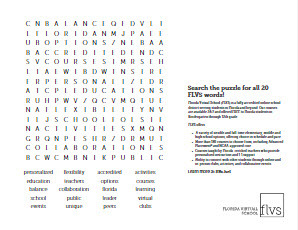 Enjoy these printables that include information about FLVS Full Time and the school’s shark mascot. 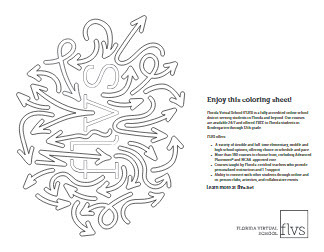 We hope you enjoy downloading these coloring pages and activity sheets to print at home. 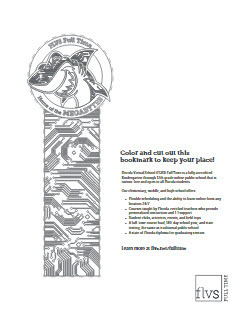 Please share this link and pass them along to family, friends, and neighbors! 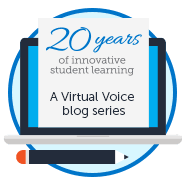 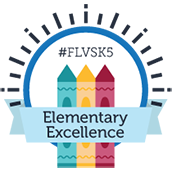 Thank you for sharing FLVS with your community. 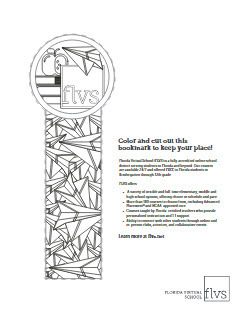 This entry was posted in Full Time Edition, Homeschool Edition, Parent Edition, Student Edition and tagged Coloring pages, Elementary Worksheets, FLVS, FLVS Activities, Printable Paper Airplane, Printables, Word Search Activity, Wordsearch, Worksheet downloads, Worksheets on January 30, 2019 by Marissa Draeger.